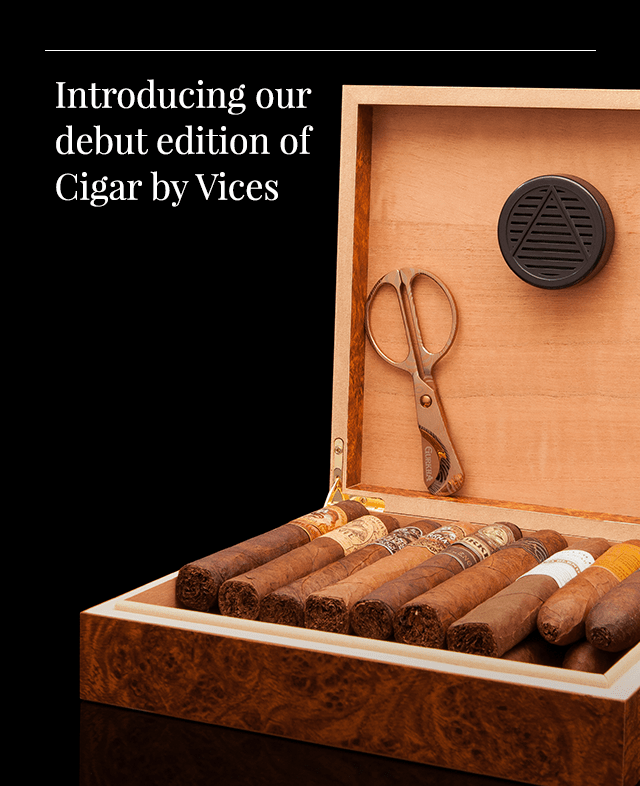 Robb Vices introduces Cigar by Vices! See full spoilers for the December 2018 box! Check out the July 2018 full spoilers + coupons from Robb Vices! The Limited Edition Smoked Old Fashioned Starter Box is now available! Plus, check out August 2018 theme spoiler + coupons from Robb Vices! Check out the June 2018 full spoilers + coupons from Robb Vices! Check out the May 2018 full spoilers + coupons from Robb Vices! Check out the March 2018 full spoilers + coupons from Robb Vices! Check out the February 2018 spoilers + coupons from Robb Vices!